Carpet binding can be a simple and effective solution for floor coverings at home. We provide professional rug binding services. 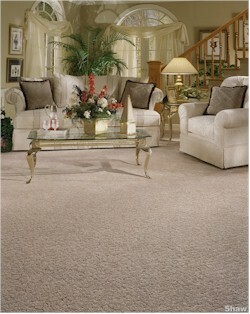 Choose from hundreds of different carpet options, styles, and sizes. Your floor covering is completed quickly once product is chosen. You can use our Carpet binding service to create just what you want in the size or shape you want it in. Our Many Customer’s In Raleigh, Wake Forest, Apex, Cary, Fuquay Varina, Holly Springs, Garner, Louisburg Morrisville, Rolesville, and Youngsville have already discovered the benefits of carpet binding, let us help you.